In the pantheon of sacrifice Texas’ veterans stand tall. From the war for Texas independence to latest wars in which the United States finds itself embroiled, Texans always answer the nation’s call. From Sam Houston and his leading of a ragtag group of Texans against the army of Mexico in 1836 to Audie Murphy becoming the most decorated soldier of World War II, Texans, time and again, have shown their mettle when it comes to doing their duty. Following are three veterans from Texas’ wars, one being from the Texas Revolution and the other two from World War II. All three men were common individuals called to do uncommon service for their country, with one serving a country, and a state that defiled his sacrifice upon his death. All wars provide lessons to be learned, but one thing we should all endeavor to do, is to never forget the brave men and women who gave up themselves for others. • Joel Walter Robison was born in Georgia somewhere near 1812. He, along with his family moved to Texas in 1831 in the search for land and freedom so longed for by the people of that time. 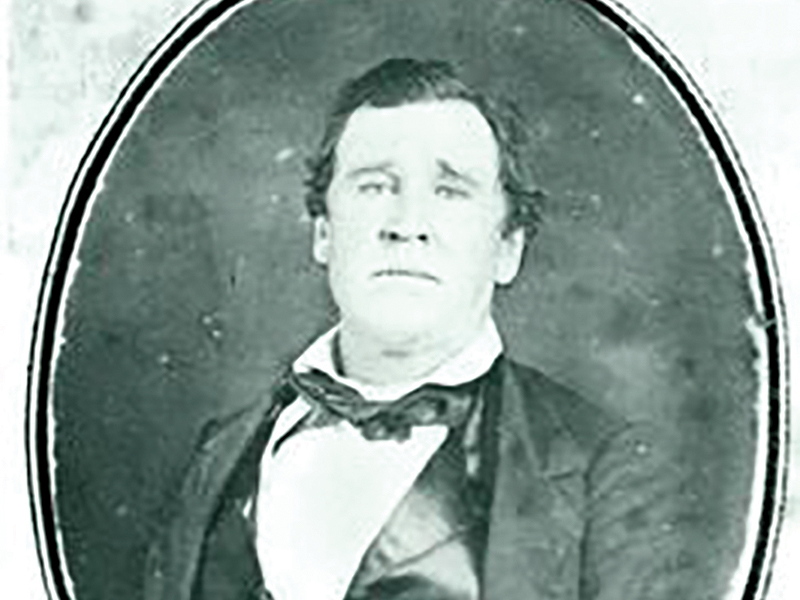 What sets Robison apart from many of Texas’ early veterans, he fought in almost every Texian engagement during Texas war for independence, save for the battle of the Alamo and Goliad. In 1832, less than a year after arriving in Texas, Robison, along with his father, John G. Robison, fought in the Battle of Velasco near their home in Brazoria County, it was the first pitched battle in the sporadic clashes between settlers from America and the Mexican Army. When Texas finally began its push for independence in earnest, Robison would be a part of that fight, and in the process he fought at siege of Bexar, where the Alamo was originally captured; the Grass Fight south of San Antonio; the Battle of Concepcion at Mission Concepcion in San Antonio being led by James Bowie and James Fannin. At the Battle of San Jacinto he served under Capt. William Jones Heard and under Col. Edward Burleson. During the battle, Robison was with the group that captured Santa Anna, legend has it Santa Anna rode double with Robison back to the Texian camp. After the Revolution, Robison served as a first lieutenant in the Texas Ranger Division. 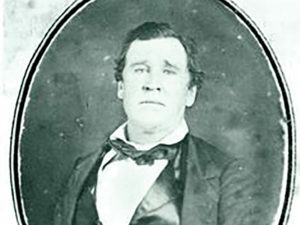 Robison also served as commissioner of the Fayette County Land Office; in 1860 he was elected to the Texas House of Representatives. He died in 1889 and was buried at his home in Warrenton, next to his wife. In 1932, Mr. Robison, along with his wife Emily Almeida Alexander, were re-interred at the Texas State Cemetery in Austin, receiving a hero’s honor for his service to Texas. • Norman Mollard earned the distinction of becoming a flying ace in the Navy during World War II. Mr. Mollard grew up in the city of Palestine, on Fowler Street to be exact. He was born in 1923, and when he finished at Palestine High School, he was off to the Navy, joining on Sept. 3, 1942 where he entered the Navy pilot training program, earning the rank of ensign, and by the end of 1943 he was headed for duty. He was assigned to the VF-45 fighter squadron aboard the U.S.S. 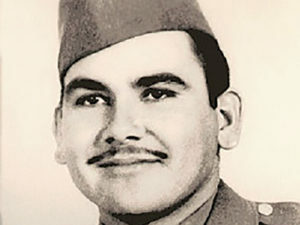 San Jacinto in Nov. 1944. Mr. Mollard flew the F6F Hellcat. He flew distinguishably during the Battle of Okinawa. During his time in combat Mr. Mollard shot down six Japanese planes; he also was shot down three times. His actions earned him the Navy Cross, the Distinguished Flying Cross, Air Medal with Seven Stars, Presidential Unit Citation with Three Stars among many other awards. He continued his Naval career after World War II, serving as an astronaut candidate for NASA’s Mercury Program. While he did not make the final cut, Mr. Mollard considered many of the men in the program personal friends. In 2003 he was inducted into the Commemorative Air Force’s Airman Hall of Fame. 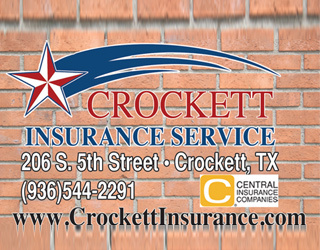 After leaving the service Mr. Mollard worked in real estate and construction in the Houston area. He returned to Palestine in 1976 and helped to save and restore such historic buildings as the old Reagan High School and Redlands Hotel. Mr. Mollard died in 2007. • Felix Z. Longoria was killed in the Philippines in 1945. Pvt. 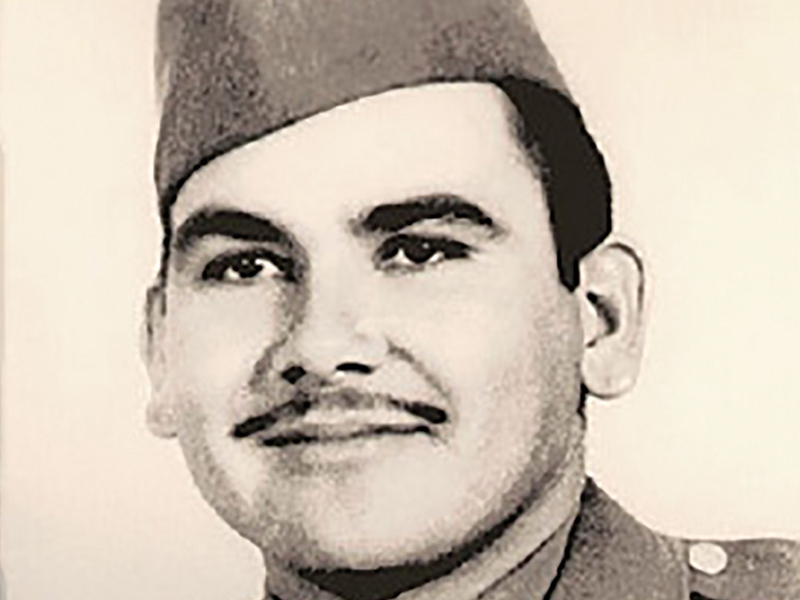 Longoria was with the 27th Infantry Regiment of the 25th Infantry Division. He was killed on the Island of Luzon when the platoon he was with was ambushed by a Japanese machine gunner who had been in hiding. Due to the extent of the machine gun fire, his body was badly maimed and his body was not identified until 1949. Pvt. Longoria was born in Three Rivers in 1920. He eventually moved to Corpus Christi with his wife, where he worked as a truck driver, before he enlisted in the Army in 1944. The couple had a daughter while in Corpus Christi. Even after his death, though, his personal war was far from over. Once his remains were identified his widow sought to make arrangements with the local funeral home in their hometown of Three Rivers. The funeral home director refused to allow a wake at the funeral home due to him being a Mexican, this was the nadir of segregation during that time. He was to be buried at the Longoria Cemetery, an area purchases by Pvt. Longoria’s father in 1925, which was alongside the white cemetery in Three Rivers. Hearing of the conflict Lyndon Johnson, then serving as Texas’ U.S. Senator, offered to have Pvt. Longoria’s remains buried in the Arlington National Cemetery. Even famous radio personality Walter Winchell commented on the despicable actions taken by Three Rivers. Eventually Pvt. Longoria was buried in Arlington National Cemetery with full military honors befitting one who sacrificed his life for his country. Several museums across Texas tell the story of Texas veterans. 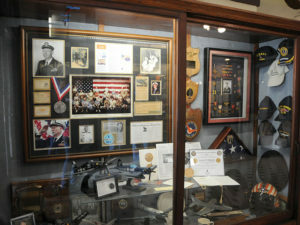 • H.E.A.R.T.S Veterans Museum in Huntsville tells the story of the veterans of Walker County and of East Texas. From the time of Texas Independence to the current wars in the Middle East. • Commemorative Air Force Airpower Museum has several special museums located throughout Texas and other states, visit their website at commemorativeairforce.org. 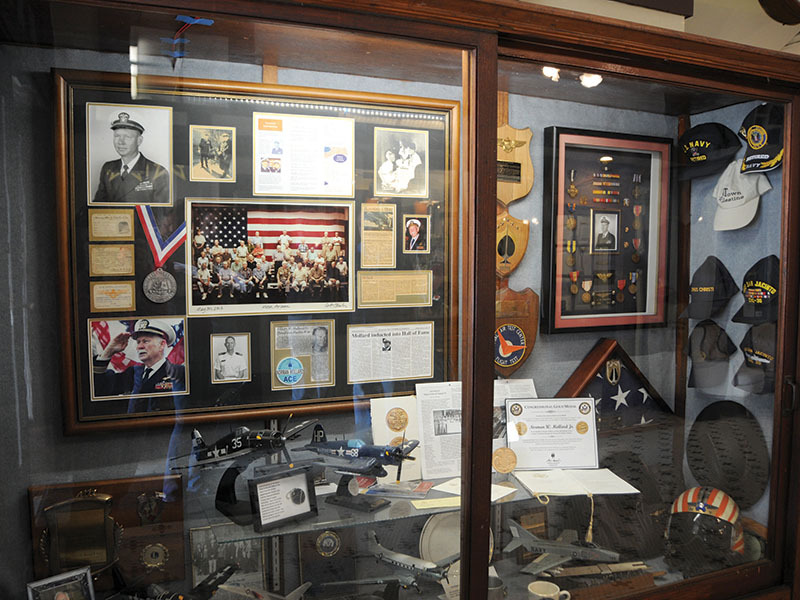 • National Museum of the Pacific/Nimitz Museum in Fredericksburg tells the story of Chester Nimitz and his role as Commander in Chief of the Pacific Fleet during World War II. The museum also brings to life the war in the Pacific as the United States fought the Empire of Japan. Walk through displays that recall the sacrifice the men and women made, view authentic World War II equipment that cannot be seen anywhere else. It is one of the top World War II museums in the world. • National WASP WWII Museum is located at Avenger Field in Sweetwater. The Women’s Auxiliary Ferrying Squadron and Women’s Flying Training Detachment, which became WASP, flew the aircrafts the Army used during World War II, flight-testing them as well, delivering the aircraft oversees to the pilots who would fly them into battle. They were not officially considered part of the U.S. Military until 1977. • Battleship Texas State Historic Site shows visitors what life on a U.S. battleship was like. The ship is located near the San Jacinto Monument in La Porte. • Texas Military Forces Museum features 45,000 square feet of exhibits and other items utilized by the state’s fighting men and women. 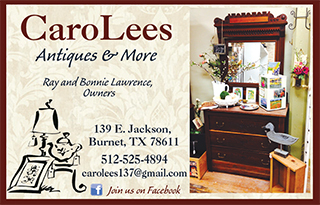 It tells the story of Texans in every war since the Texas Revolution. For a full list of Texas museums dedicated to veterans and the war effort, visit the Texas Historical Commission website at http://www.thc.texas.gov/preserve/projects-and-programs/military-history/military-museums.